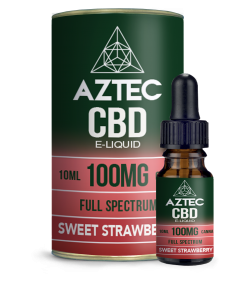 Perfect for vaping, this range of 500MG strong CBD eliquids are made with organic, full spectrum CBD. This means each 10ml bottle with pipette dropper contains a range of nutrients and elements from the natural hemp plant, such as CBG and CBL. 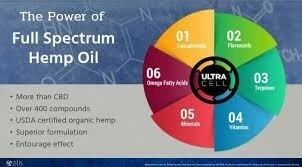 UK legal, they contain less than 0.2% THC levels and the CBD content in lab certified. 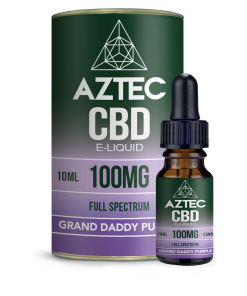 Enjoy this high concentration in epic flavours including Grandaddy Purple, Ice Mint and Sweet Strawberry. 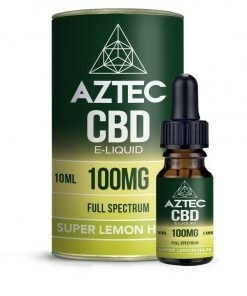 Why not stock up on your favourites?